Thank you for your interesting response, and I’m sorry I didn’t see your comment earlier. 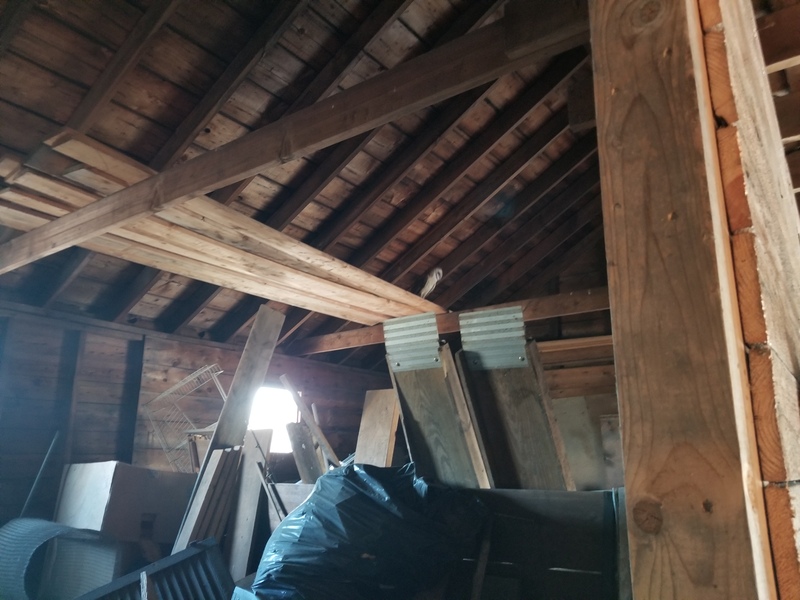 Indeed, a Barn Owl in northern Worcester County is most unusual, but certainly not unprecedented. 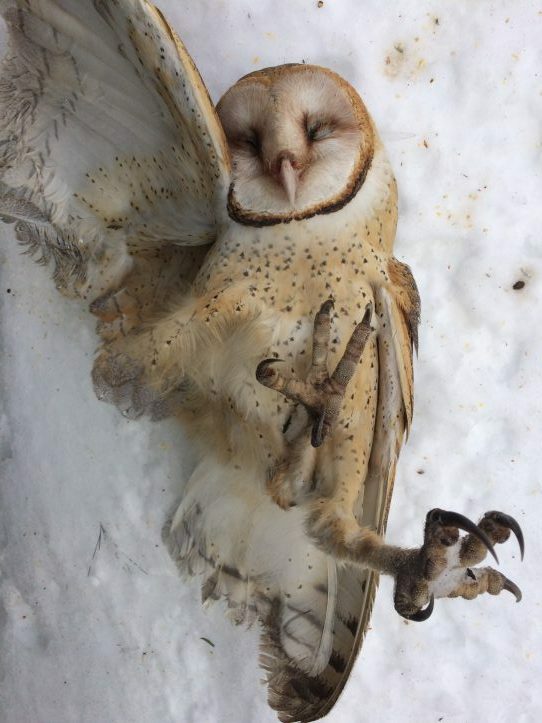 As you may know, Barn Owls are close to the northern limit of their range in MA, and winter weather is clearly one of the limiting factors for them. I think your suggestion that a Barred Owl may have taken out the bird whose wing you found is a viable possibility, but if not possibly a Great Horned Owl. In any case, thank you for sharing this information. Much appreciated. Several years ago a number of Barred Owls took up residence on my property here in Lunenburg between my garden and a beaver impoundment. One morning, one of my Dachshunds came home with the wing from a Barn Owl. I had seen many of them our west, so I was absolutely sure of the identification. I just presumed that a Barred Owl had killed it. I never found the carcass and did not think anything of it, or I would have notified your office at the time. Be careful with your little pooch when there are big owls hanging around ! Three or four years ago I had a number of Barred Owls that had taken up residence on my property here in Lunenburg between my garden and a beaver impoundment. One morning one of my Dachshunds came home with a wing from a Barn Owl. I am certain of the identification, and just presumed that it had been taken by a larger Barred Owl. I never found the rest of the carcass. It did not seem significant to me at the time or I would have saved it and notified your office.